When marketing for your camp, the most important thing to keep in mind is your audience- parents! While your campers are an important focus, the people that ultimately give the green-light to attend your camp are the parents. Think about what your audience wants. Parents are short on time and need things to be wasy and accessible. Easy registration process, current prices and dates listed, and other related information about signing up or planning for camp are important. Also, it's a good idea to put yourself in their shoes and ask yourself: What information do I need to choose a camp? What would make me want to send my child to this camp? What is unique or new about your camp? Creation of a new tree house or water slide at camp will alert parents that you're concerned about updating, and improving the experience that their kids will have at your camp. Parents like when their kids are given the latest and greatest. Savings: Do you have special discounts? Early bird registration and sibling discounts are common incentives that camps offer to attract parents. Fun: This is one of the highest criteria for camp selection. Having fun is essential, when kids are happy, parents are happy. 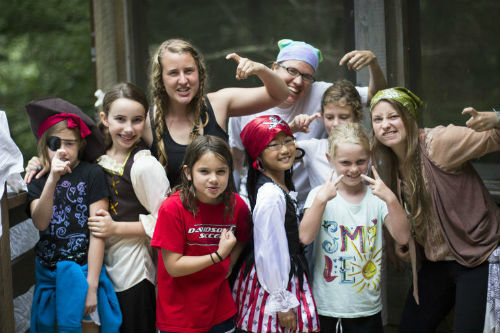 Be sure to show your campers having lots of fun with photos and videos! Results: Your camp is only as good as the results it produces. Those results are the skills that your campers learn and successes they achieve at your camp. Highlight special skills that you expect your campers to come away with at the end of camp. Strong online presence. Most parents go to the internet to search for camp, so make it a priority to have a strong online presence. Improving your listing on MySummerCamps.com, having a Facebook page, online ads, and camp website will make you come up in more search results and expose you to more parents. Contact your MySummerCamps.com account executive to learn how to increase your online presence at [email protected]. S'mores have been a part of the American and Canadian camp tradition since the early 20th century. The traditional recipe for S'mores is simple: roast a marshmallow and place between two graham cracker pieces with a piece of chocolate. The three ingredients in this recipe provide a nostalgic flavor profile, often associated with being at camp. The Huffington Post offers 22 recipes that put a creative twist on the traditional s'more. Recipes such as S'mores Macarons by Bakers Royale can be served as a "Thank You" to your hard working camp staff. 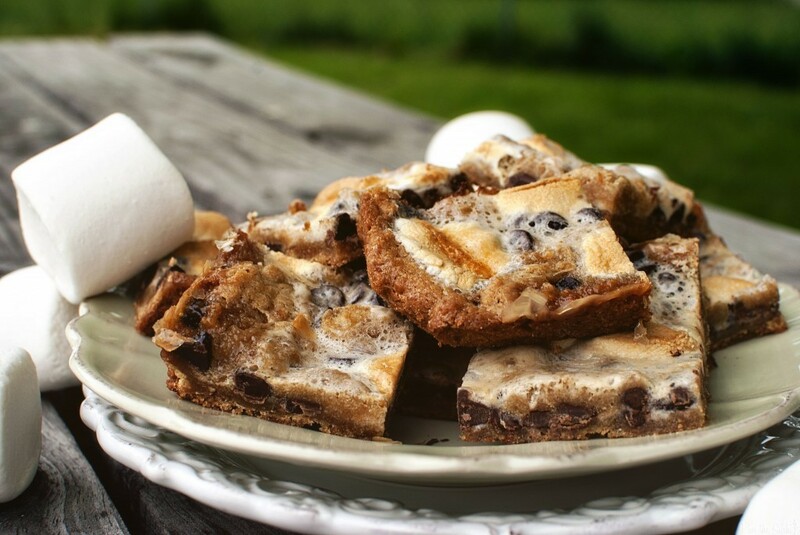 Simpler recipes such as these S'mores Bars by Pass the Sushi can easily be made for a larger crowd to feed your hungry campers. This summer, try something new by creating a culinary delight that will be sure to satisfy taste buds while remaining true to the classic recipe. To get the full list of recipes, click here!